HTC is well established in the Android smartphone category but its market share decreased in case of Windows smartphone. 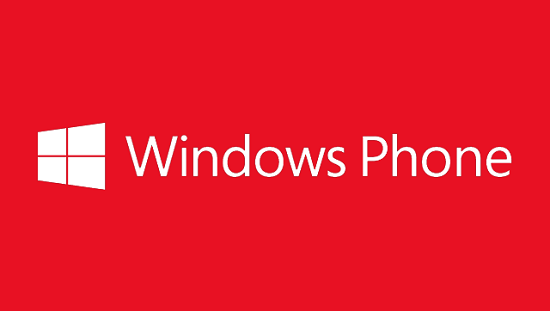 HTC did launched two Windows Phone running smartphones at the time of Lumia 920 and 820 but users switched to Lumia instead of HTC ones. This time, HTC seems to have learnt from its previous mistakes and now working on a new smartphone that will run on latest version of Windows Phone 8 OS (GDR3) and the design will be identical to that of HTC One. 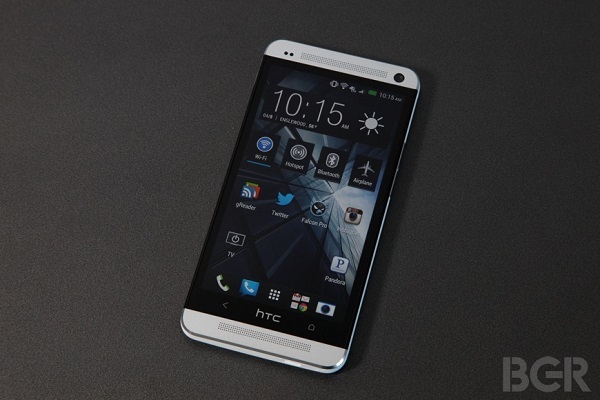 Not to forget, HTC One is already going well for the brand and its unique and elegant design is one of the main reasons. Now if they provide the same design for the Windows Phone users then they will definitely get some initial sales and rest depends on rest of the features. Till now the official name of the device is not known but its codenamed is very well rumored over internet i.e. HTC Harmony. The HTC Harmony is expected to bring quad-core processor power to the Windows Phone users and it will be managed by Qualcomm Snapdragon 800 chipset. The internal RAM storage will be 2GB and 32GB for users. The device will not support expandable storage option but there will be SkyDrive storage available for the more storage seekers. HTC is not just carrying the same design but also same size display to the Harmony. The display is going to measure 4.7inch and the resolution will be full HD 1080p. HTC One Max is also in manufacturing unit and it’s expected that HTC will bring One Max and Harmony together in the same event. Idea is good but not great! HTC’s idea seems good but not great. Users are happy with the design and performance of HTC One running Android but Windows Phone 8 is a very different operating system and HTC has to add lots of other unique features to seek success.